Fox 10’s Cory McCloskey visited our campus in January 2016! 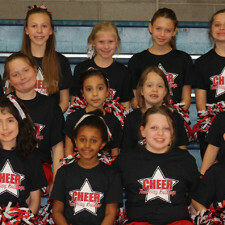 New Way Academy Jr. Bulldog Cheer Squad featured in In the Zona Magazine! 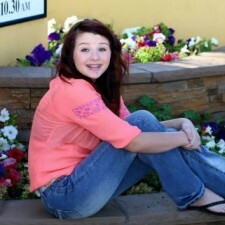 New Way student Carlee Hopson featured in In the Zona magazine!